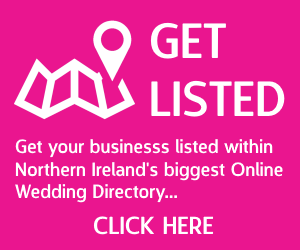 Your Wedding Day is undoubtedly one of the most important days of your life so as one of Northern Ireland’s (NI) leading wedding venues our aim is to ensure that you have the happiest of memories of this special celebration with your family and friends. 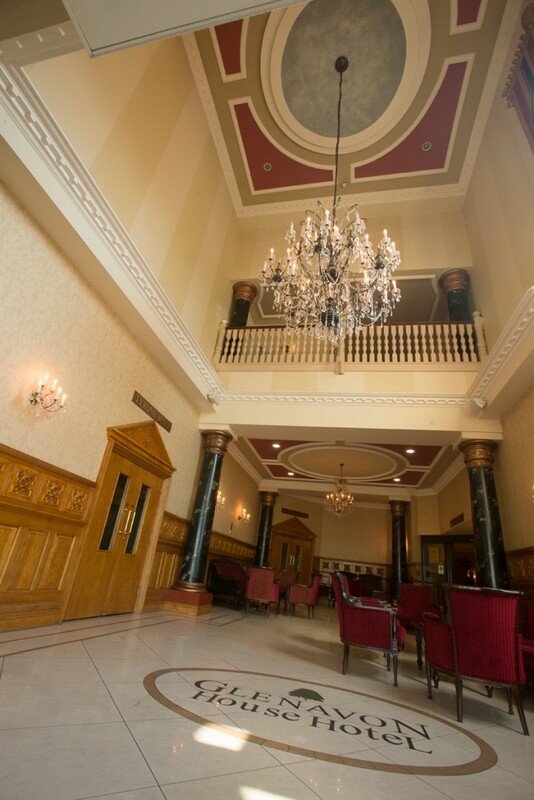 The Glenavon House Hotel, Cookstown, Co. Tyrone has established a fine reputation for our luxuriously appointed Banqueting Suites and, coupled with our excellent food and service, we ensure you will have a day to remember! With a variety of suites available we can accommodate the small intimate wedding of 30 up to the splendid wedding of 300. Our Wedding Venue, situated in nine acres of mature grounds with our own gardens and riverside location provides the perfect spot for idyllic and picturesque photographic opportunities ensuring that your Wedding Photographs will forever capture the special memories of your Wedding Day. The professional management team and staff are always available to advise you on various aspects of your Wedding including choice of menus, wines and flowers and inclusive Wedding Packages. 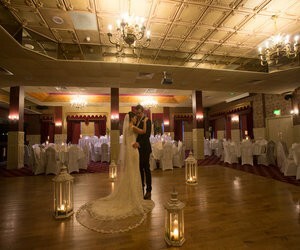 Wedding Receptions are our speciality – you can rest assured you are in the hands of experts. 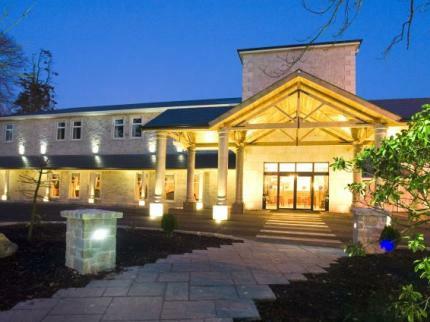 The Glenavon House Hotel has been granted approval as a place for Marriages in Pursuance of the Marriage (NI) Order 2003. We have 6 rooms which can be used for the solemnisation of marriages seating from 10 up to 150 guests. Our Banqueting Manager is available to assist you in organising your Civil Ceremony – we offer 2 Civil Ceremony Packages both of which include room hire for the Wedding Ceremony.